Home › Personal Injury › Auto Accidents › Should you settle or should you litigate your personal injury claim? Settle or litigate, what should you do? Deciding whether to litigate or whether to settle for the adjuster’s top offer depends on the facts of your specific case. As a general rule it is usually better to settle when the personal injury adjuster’s final offer is reasonable. A reasonable offer is one that is in the likely settlement range for your case. If the adjuster’s final offer is unreasonable or below the likely settlement range for your case, then litigation is a good option to consider. Why not litigate every case? Litigation is a stressful and expensive process. It is best used when the settlement offers are unreasonable. The Griffin Law Firm advances the costs of litigation for our clients, but all costs are reimbursed out of the future personal injury recovery so keeping the costs down when possible is our goal. The time table for litigation is normally a jury trial one year or more after the lawsuit is filed so it is not a quick process. For these reasons, litigation is a useful option to use when you absolutely have not other good options. Does hiring an attorney mean that you have to litigate? No. 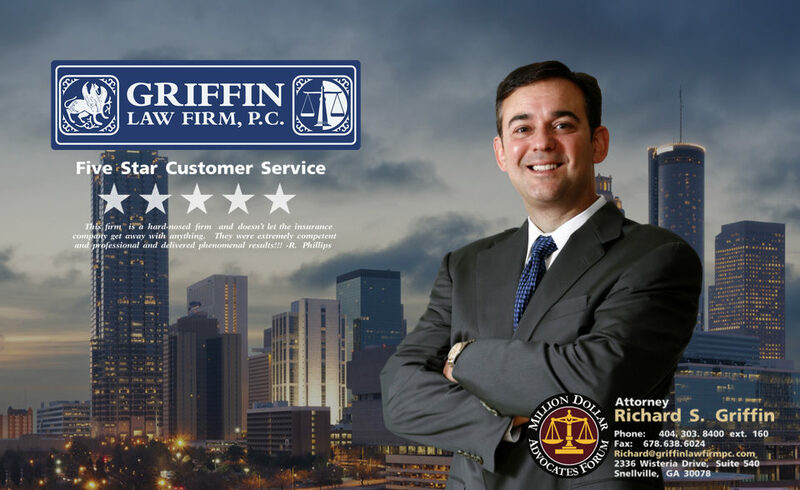 In fact hiring the Griffin Law Firm means that you are increasing your chances of receiving a great settlement since we are usually able to resolve over 90% of our cases without litigation with great settlements. The decision to litigate or settle is always the client’s decision, but we will certainly let you know whether we think you would be better off litigating or settling based on the facts of your case. How is the Griffin Law Firm able to consistently deliver great recoveries? Experience, legal knowledge, hard work, and determination is the recipe for consistently delivering great recoveries to our personal injury, wrongful death, workers’ compensation, and Social Security Disability clients.